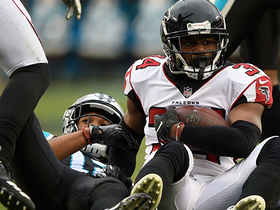 The Falcons have forced seven turnovers over the last two games. 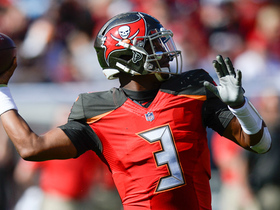 They play the Buccaneers in Week 17. 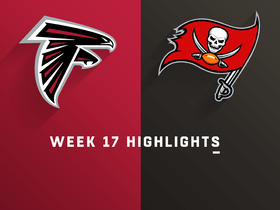 The Falcons have held five straight opponents under 200 passing yards. 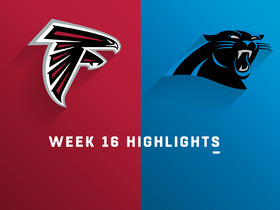 They play the Panthers in Week 16. 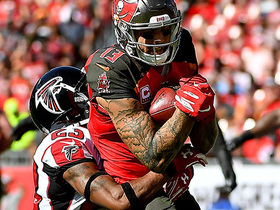 The Falcons rank 29th in the league with 11 turnovers. They play the Cardinals in Week 15. The Falcons have held their last three opponents below 200 passing yards. They play the Packers in Week 14. 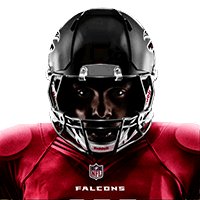 The Falcons have allowed over 130 rushing yards in each of the last three games. They play the Ravens in Week 13. The Falcons rank 29th in the league with 284.1 passing yards allowed per game. 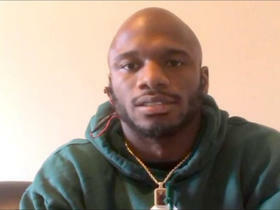 They play the Saints in Week 12. The Falcons defense has produced one turnover per game this year. They play the Cowboys in Week 11. 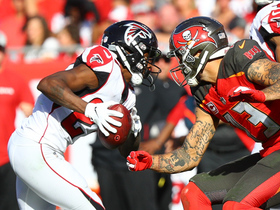 CB Robert Alford is dealing with an ankle injury ahead of Week 10's game against the Browns. 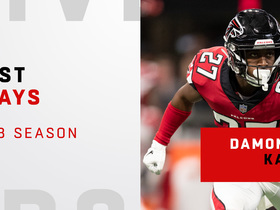 Atlanta Falcons linebacker Deion Jones joins "Up to the Minute" to talk about his offseason, contract extension talks, 2019 expectations and more. 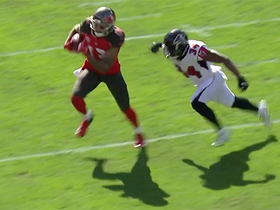 Tampa Bay Buccaneers wide receiver Mike Evans follows blocks to 33-yard gain. 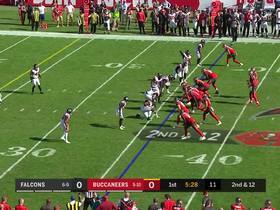 Atlanta Falcons defensive back Damontae Kazee intercepts tipped Jameis Winston pass.